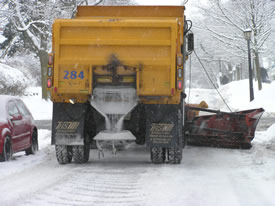 The Road Salt Bibliography is the first product for the Road Salt working group. It will be periodically updated. The bibliography is divided into two sections: peer-reviewed literature and other sources.